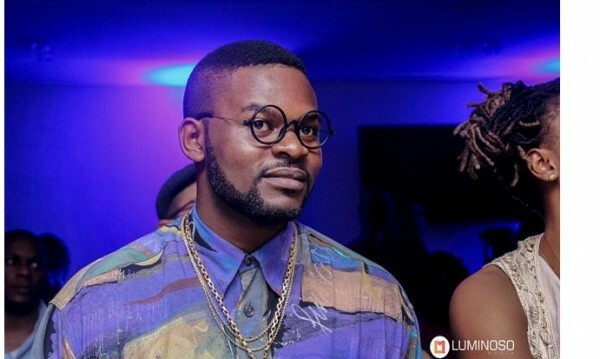 Falz, who dropped his first album — Wazup Guy — to critical acclaim last year, will reportedly be releasing the new project on the 16th of November. The new album is titled Stories That Touch, and will reportedly contain hit singles Karashika, which features M.I., and Celebrity Girlfriend, which features Reekado Banks. It has been a stellar year for Falz, with hit singles, endorsements and many comic skits, and it is expected that the new album will not be any less impressive.